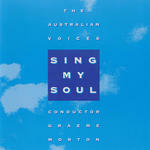 The Virgin and the Child / Colin Brumby. 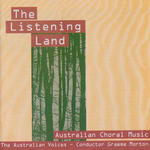 The listening land : Australian choral music / Australian Voices. 12 Dec 2009: at A Summertime Christmas (MLC Auditorium and Recital Hall (VIC)).